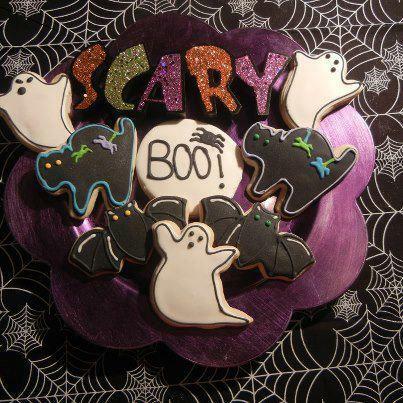 One Mom's Moxie: 1 Dozen Halloween Cookies Flash Giveaway - 2 hours left! 1 Dozen Halloween Cookies Flash Giveaway - 2 hours left! Special Thanks to The Sweet Tooth Bakery for Sponsoring this Sweet Prize! 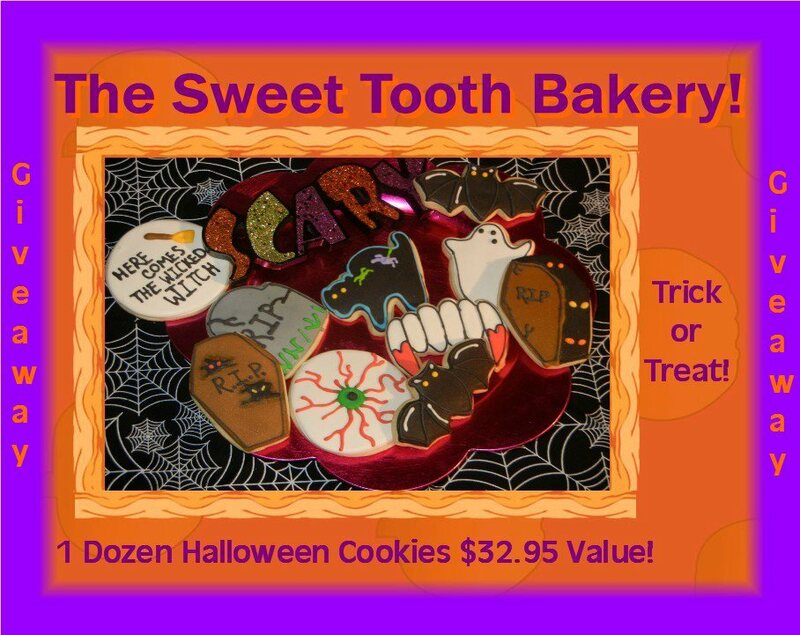 The lucky winner gets 1 Dozen Halloween Cookies! YUMMY! 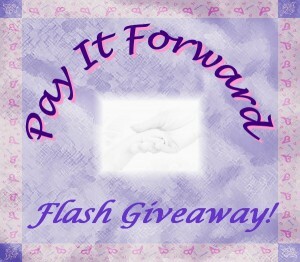 Giveaway ends at midnight! Open to US residents only. Remember, you can't win if you don't enter! Peppermints or sugary Dubble Bubble. She hates mint and I hate the sugar in the gum.